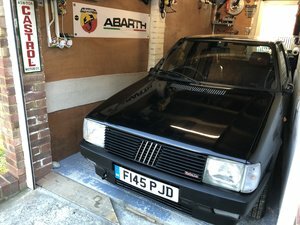 Owned for the past 5 years with the intention of a Turbo project but decided to use it instead. 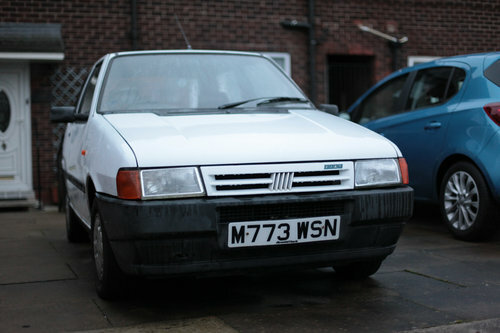 It is neglected and only driven too and from the MOT station once a year. 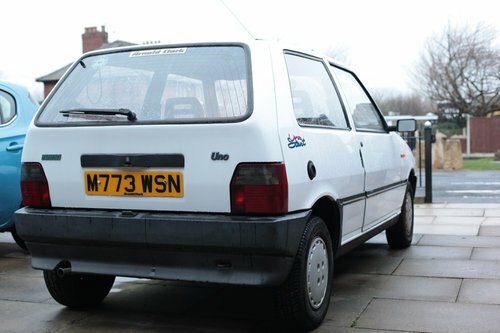 I have another UNO for my needs so this must go as in the way. 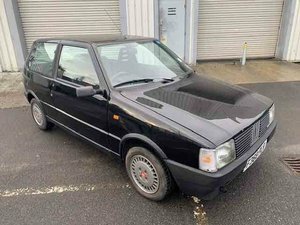 No time wasters please as just been messed about for a month. 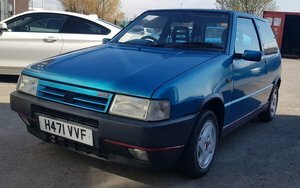 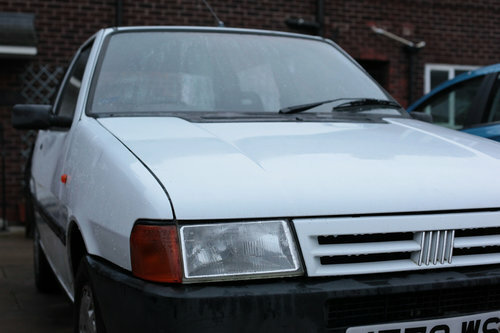 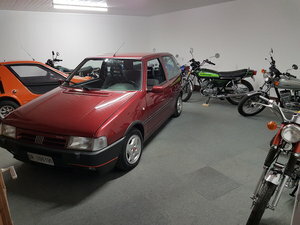 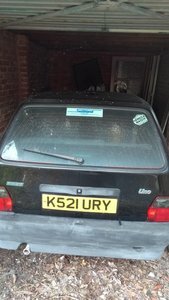 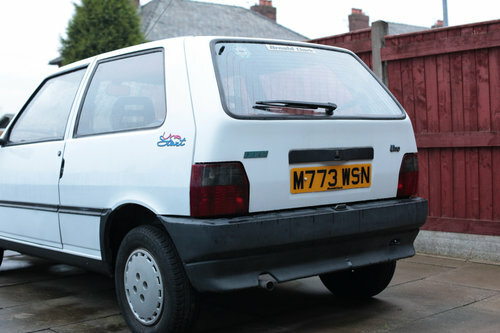 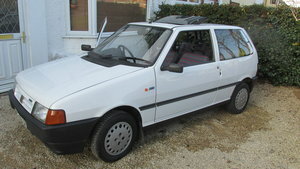 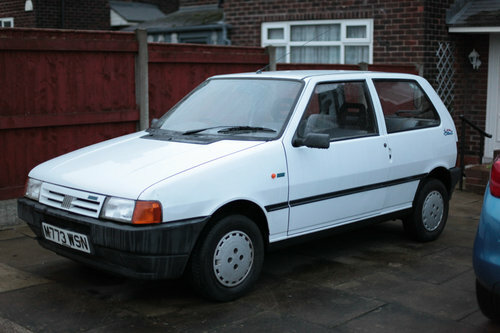 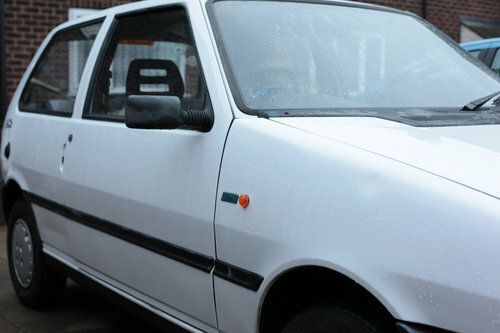 1992 FIAT UNO 60S Just 31k Miles, Time Warp Condition!